Joe DeFrancisci from DEMACO said, “We are excited to showcase our new technology at IDMA. We believe our technology is perfectly aligned with this region and will have a very positive reception.” The IDMA International Fair is at the Istanbul Expo Center in Yesilkoy, Turkey on March 20-23. 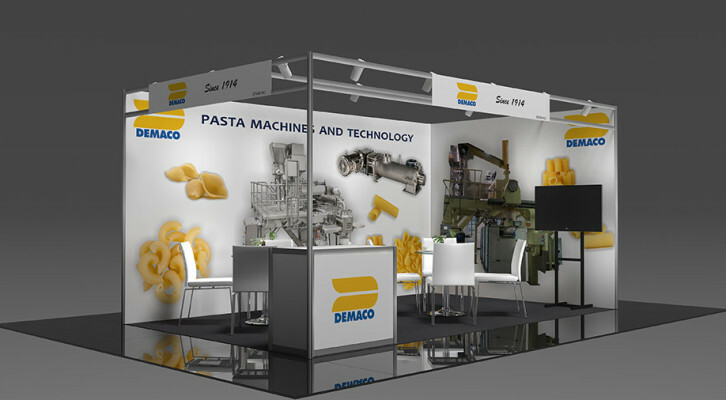 The IDMA International Fair is an international trade exhibition of milling and pasta technology held every two years in Istanbul. DEMACO is headquartered in Melbourne, Florida, USA.